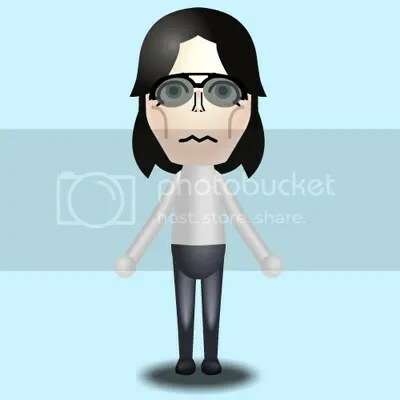 The ubiquitous and popular Nintendo Wii video game system allows players to design Miis: customized digital characters that one can insert into Mii-oriented games. 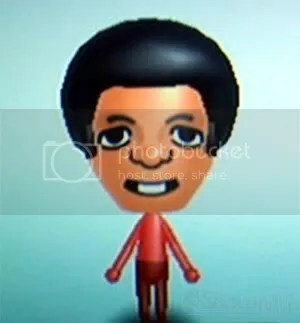 Among the Mii crowd, Mr. Jackson has emerged as a popular subject. We present here a sample of the many renderings we found on the Web. 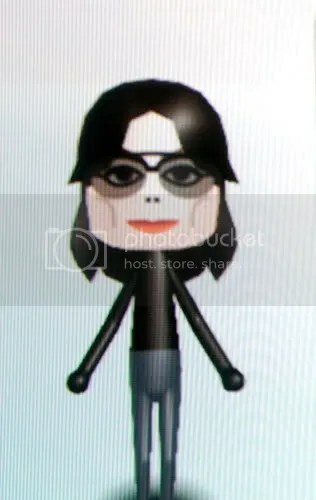 You ask, “How do I create my own Michael Jackson Mii?” Check out this quick video tutorial which shows the author transforming present-day Michael Jackson into little Michael Jackson. Watch one of the finished products in action. Michael Jackson bowling!